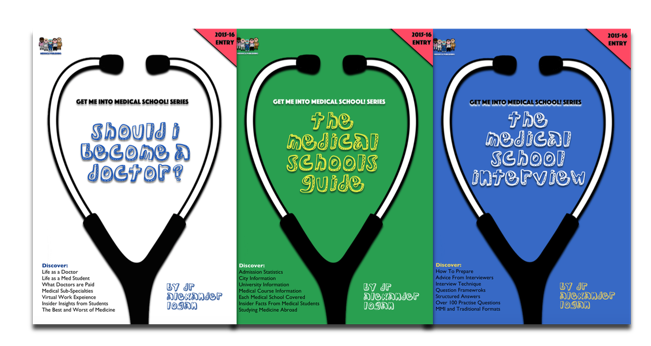 Get Me Into Medical School are delighted to launch a huge update to our popular website. We hope the new design will make using the site both fun and educational. We will also be launching our new book line in the next few weeks. 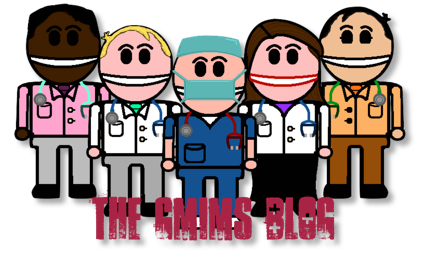 If you have a medical school interview coming up be sure to check out our sample interview questions and our extensive online medical interview question bank to help you prepare.